Randy Lewis is a man on a quest for justice—justice for people with disabilities, which according to Lewis, includes the right to the accommodations necessary to become a productive employee. Lewis’ motto, “doing good is good business,” is his blueprint for creating change for people with disabilities in the modern American workplace. During his tenure as a Walgreens’ executive, Lewis persuaded Walgreens’ corporate leaders to adopt a best practices model which led to increased employment opportunities and job retention for people with disabilities within their South Carolina distribution center. As much as Lewis is gratified by the success of the program, this issue was not only a professional win but also a paternal victory. 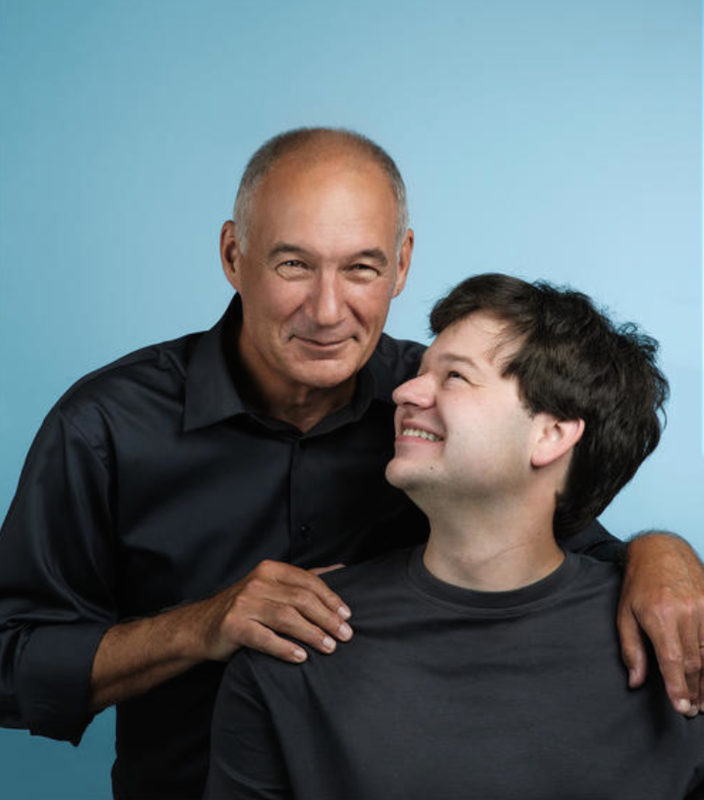 His son, Austin, a young man on the autism spectrum, inspired Lewis to make inclusion a reality in every facet of his son’s life. These efforts have contributed to his vision of justice in the workplace. As Austin’s father, Lewis learned to develop greater flexibility while still expecting the best from his son. Through Austin’s victories, Lewis discovered that while his son’s best would come about in unexpected ways, his best would indeed come. Contemplating the future of his differently- abled child and anticipating how little was available for him in the job market, Lewis approached Walgreen’s with the idea of hiring 200 of their 600 anticipated new employees in a newly-constructed South Carolina distribution plant. Lewis says that the first line of business was to think through the design of the building and remove physical barriers for this unique workforce. Then they reached out to the community, both the larger disability community and the local community to gain further input. The next step was to involve current Walgreens’ employees. The President of the company also had to be persuaded. Lewis accomplish this lofty task by pointing to the bottom line: hiring people with disabilities would not sacrifice revenue. Further, as a pharmacy, the company was already geared towards serving the community. Lewis simply demonstrated that from a business standpoint, Walgreens was capable of both doing good and earning a profit by continuing its already established practice of making a difference within the communities served by the company. One of the greatest advancements in this initiative was that from the outset both the differently and typically abled employees earned the same wage for the same work. Lewis explains, “We expected the same performance and so we paid the same wage. When problems arose that made it difficult for the new hires to do the same job, at the standard level of productivity … again we approached each problem with the, ‘why not?’ mentality as opposed to the ‘why?’. Over eighty percent of the hires had never been able to hold a job before being employed by Lewis at the Walgreens’ distribution facility in 2007. Some were made supervisors at the beginning and many have become supervisors since. Almost all of the original hires are still working for the company. The retention rate is twice that of typically abled employees. What is even more remarkable is that Lewis has taken steps to ensure this success continues. From the beginning, Walgreens viewed this effort as a template for others to use when seeking to an employment demographic of diverse abilities. 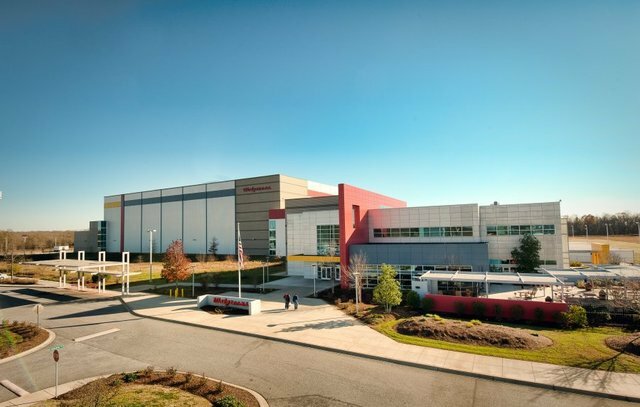 With Walgreens’ proud approval, Lewis gives tours of the distribution center to share the success story with other companies and stand as a model for equity and inclusion . Today, Lewis works with executives to help them accomplish what Walgreens has and to remind them that such projects are not easily completed; they require support at all levels within a company, ranging from the executives to the line workers. Progress has to begin with executive support, he notes, and the firm belief that the company really wants to do be successful. Without these well-coordinated cogs, the project will fail. The payoff, however, is enormous and the future for similar accomplishments across the business landscape is bright. Randy Lewis looks forward to many other companies hiring people with disabilities and leveling the playing field for all employees.